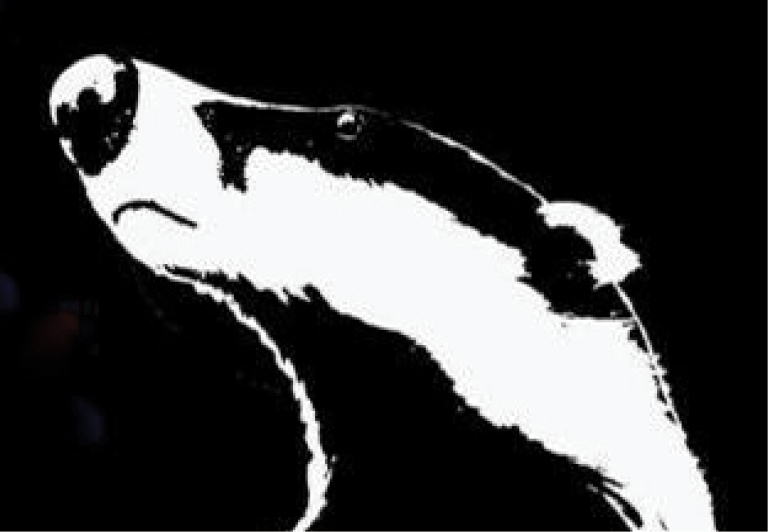 Somerset Badger Patrol will be up and running whenever the West Somerset cull begins again. And, sadly, we expect the shooters to be out very soon. It’s the fourth year running that Somerset badgers will be shot and killed either by trapping or shooters trying to kill free-roaming badgers. Since the cull began in 2013, the scientific evidence against culling badgers to reduce cases of bTB in the national cattle herd has increased whilst the methods employed by cull companies are highly questionable. The British Veterinary Association doesn’t even endorse shooting free-roaming badgers. There are still plenty of badgers in the Somerset cull zone and they need our protection night and day. We have already had success in saving badgers and exposing wildlife crime. This year we are working even more closely with the police to ensure any crimes of armed trespass by cull operatives onto non-participating land are investigated; plus any incidents of wildlife crime such as blocking in setts or using snares illegally. To ensure our safety and increase our effectiveness, we need a set of radios (mobile phone signal being non existent in some key areas) and we need to run our central mobile phone service. The costs of both come to a total of £325 (to cover the costs of our raffle including printing plus postage & packaging, our goal has to be £485 so we’ve got our fingers tightly crossed – and thank you! ), so once again we have set up a GoGetFunding page to help with this essential expenditure. We know money is tight for everyone these days, so for every pound you can give, you get a ticket in our raffle. The first prize is a unique and extraordinary night to watch wild badgers – guaranteed sighting and no walking involved. Whoever wins this prize must be available during the last week in August. The location is in West Somerset but will be kept secret to protect the badgers so arrangements will be made to meet elsewhere and be escorted to the site. Second prize is an original watercolour painting of a badger (what else!). Third prize is a photographic print of a badger. For those who can afford £10 or more, we will send you a pack of 3 individual badger cards – as a thank you present. And for those who can donate £20, we will send you a print of an original watercolour of a badger – as an extra-special thank you present.